The development of a country should be strongly supported by the cultural system. Culture can be said to be an important embodiment of the national soul. If there is a lack of culture, then it will be difficult for the Chinese nation to realize the Chinese dream of great rejuvenation. In the path of national rejuvenation, it is necessary to always adhere to the path of socialist cultural development with Chinese characteristics, mobilize national innovation and creativity, and thus realize the cultural power. The ultimate goal, not only that, but also truly achieves the great victory of socialism with Chinese characteristics. In the process of the evolution of Chinese excellent traditional culture, Marxism can be said to be an extremely important component. This issue is also the focus of academic research. 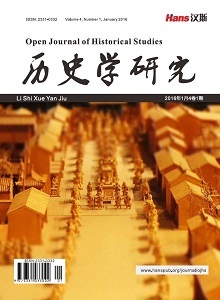 This paper mainly analyzes the issues related to the integration of Marxism in China and the Chinese traditional culture, and puts forward corresponding opinions and reflections. 江海全. 中国优秀传统文化在马克思主义中国化进程中的功能作用与价值定位[J]. 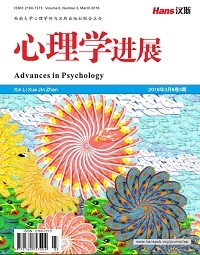 理论月刊, 2014, 13(6): 15-18. 郭冲. 论马克思主义中国化进程中对传统文化的汲取[J]. 边疆经济与文化, 2018, 27(6): 52-55. 顾晋. 马克思主义中国化与中国优秀传统文化现代化的互动融合[J]. 山西青年, 2018, 17(14): 202-203. 潘祥超, 梁国平. 马克思主义中国化学理的传统文化渊源探析——兼与张静如、王先俊商榷[J]. 探索, 2013, 16(4): 160-165. 鲁昕. 国民教育视域下的马克思主义与中华优秀传统文化[J]. 齐鲁学刊, 2017, 21(3): 71-75. 韩巧灵. 中国优秀传统文化在马克思主义中国化进程中的作用与价值[J]. 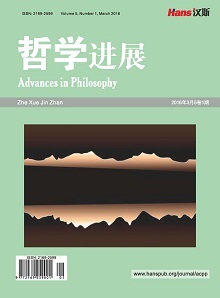 清远职业技术学院学报, 2014, 18(4): 84-86. 王元. 道德的革命化与革命的道德化——中国共产党革命动员的文化心理学分析[J]. 福州大学学报(哲学社会科学版), 2017, 31(1): 56-61. 李盼杰. 论马克思主义中国化与中国优秀传统文化的关系[J]. 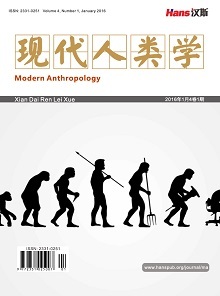 赤峰学院学报(哲学社会科学版), 2017, 38(8): 35-37. 秦博, 王虹, 徐实, 等. 推动中华优秀传统文化与马克思主义中国化的深度融合[J]. 红旗文稿, 2018, 22(6): 22-24.